Got to say I really like these. Just watched Game of Thrones and the resolution seemed great. The slim design is also a wife pleaser since she hates wires. 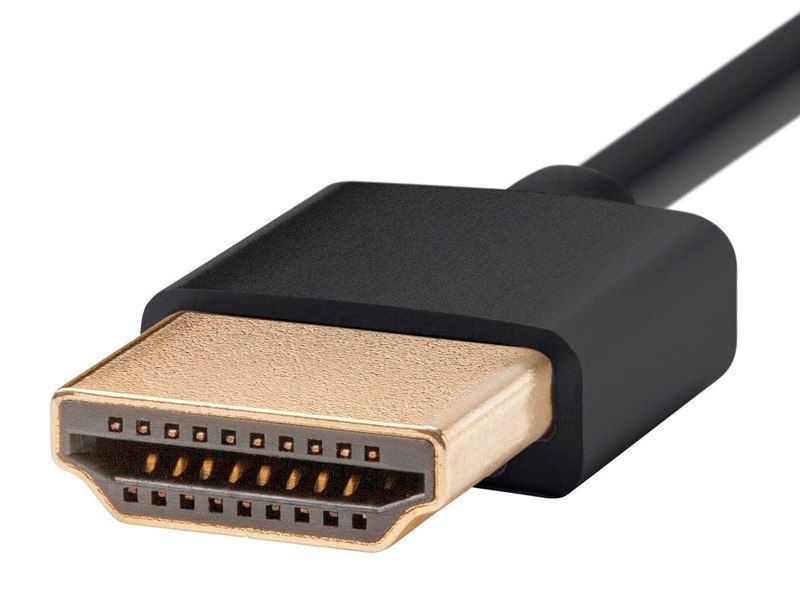 Good cables for the price - nice and thin. Ordered an extra to have on hand. Probably should have got more. Order arrived very quickly! Why spend so much money for wires when these work perfectly and are such a good value. Save the money and buy yourself dinner with the money you saved. Great looks, even better price. The first one was defective, but great Monoprice customer service quickly replaced it and the new one works perfectly. 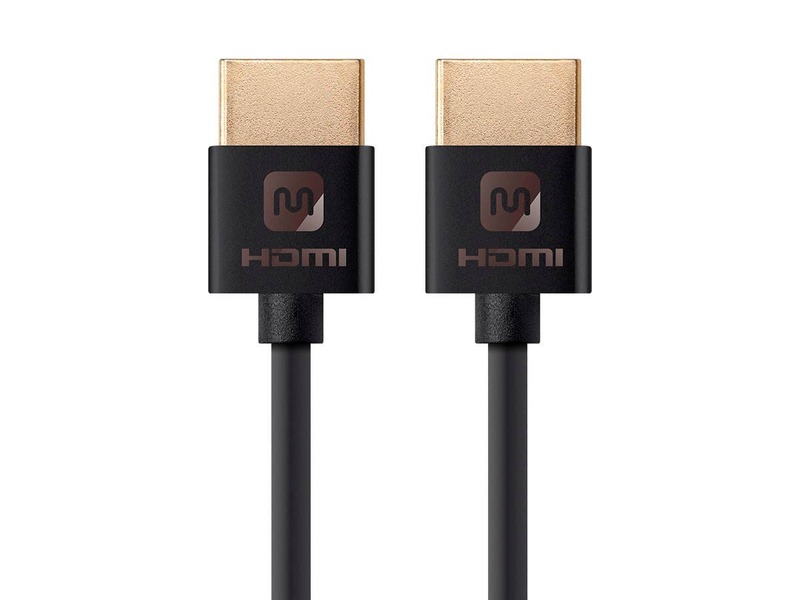 I like the size because the old bulky HDMI cables look awful. 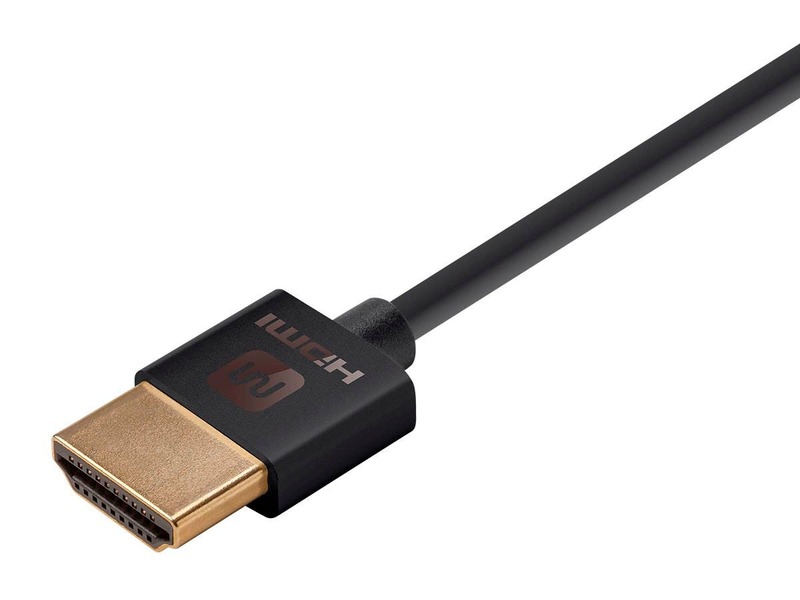 This looks great and is as good as any other thick HDMI cable. We have a 4K TV and the picture looks great! 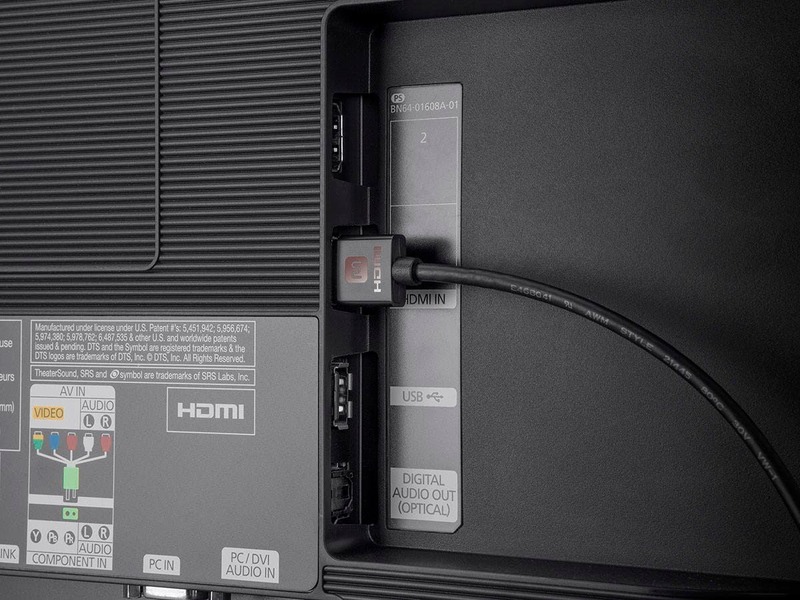 We purchased these for use in our office to reduce the length of cords visible, and the size. They work perfectly, as expected. We've never been disappointed in a Monoprice product! My bedroom TV is wall mounted with a Dish Joey and splitter mounted to the back with Velcro. I needed cables that were short and compact to complete the package and not restrict the space behind the TV. These are amazingly small, flexible, compact, and work perfectly.